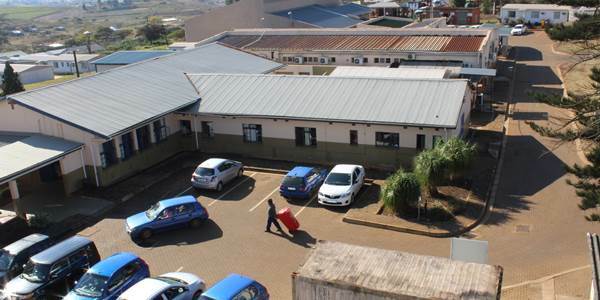 Mbongolwane Hospital is a district hospital with 196 authorized beds and 162 usable beds . 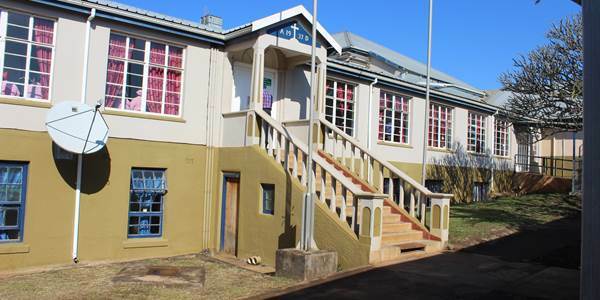 The hospital is located at Mbongolwane reserve area under uMlalazi municipality KZ 284, +- 45 km away from Eshowe town in King Cetshwayo District DC 28 (Formerly known as uThungulu district). 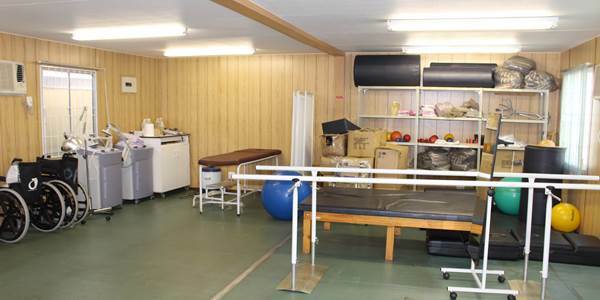 It is a 24 hour hospital with 5 fixed clinics and 2 mobile clinics serving 41 points. It is a deep rural hospital servicing the population of -+ 69.000, serving 8 wards which are ward 1to 8. Out of these wards, 4 wards that is 1,2,3 and 5 have been identified as the poorest of the poor. 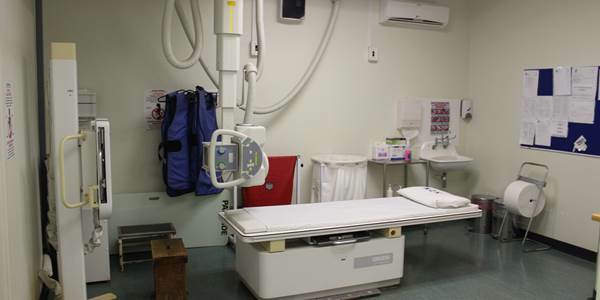 All wards are implementing Operation Sukuma Sakhe with ward 3 where the hospital is situated leading the Operation. It is covering 7 Amakhosi. It was built in 1937 by Roman Catholic missionaries and was taken over by government in 1978. We are committed to provide an integrated co-ordinated, comprehensive and sustainable health services within the available resources based on PHC approach within the District Health System. Trust built on Honesty, mutual understanding & good human relations.